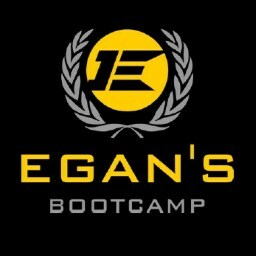 Egan’s Fit Body Bootcamp provides an intense workout for people of all ages and all fitness levels with plenty of variety in each bootcamp session. It’s a lot of fun, and you will see amazing results. There is plenty of variety in each bootcamp session including bodyweight strength training and interval training, as well as the use of various equipment. Egan uses his extensive background in martial arts, agility, strength, and conditioning training to teach you how to stay in “fighting shape.” Join the group of amazing people who are melting fat, toning muscle, and getting in the best shape of their lives! They have three locations on Oahu to make attaining your goals accessible. Enjoy 15% off your monthly membership. In addition to your workouts, they will include a free body composition analysis and personal nutrition plans.